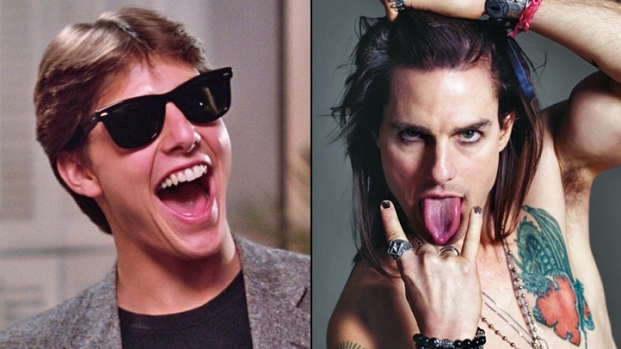 Not bad for the scrappy homeless kid from "Growing Pains," huh? Leonardo DiCaprio topped the list of highest paid actors in Hollywood, according to Forbes' annual report. The "Inception" star raked in $77 million last year, putting him well ahead of second-place finisher Johnny Depp, who made $50 million. The list boasted some new names - "Twilight" star Robert Pattinson and "Cowboys and Aliens" star Daniel Craig made their first appearances - but the majority of the slots were taken by proven money makers like Adam Sandler ($40 million), Will Smith ($36 million), and Tom Hanks ($35 million). The earnings are for the period between May 1, 2010 and May 1, 2011. DiCaprio and Pattison are the only two on the list under 40, since last year's top 10 finisher Daniel Radcliffe did not crack the line-up this year. 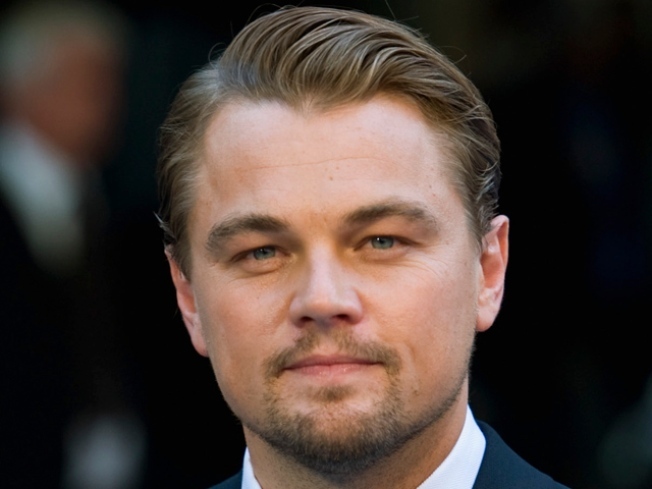 DiCaprio has a full slate of films for the next year as well: He will be starring in the J. Edgar Hoover biopic "J. Edgar" for director Clint Eastwood, the classic novel adaptation "The Great Gatsby" for director Baz Luhrmann, and the western revenge flick "Django Unchained" for Quentin Tarantino. Forbes recently unveiled its highest paid actress list, which featured a tie in the top spot between Angelina Jole and Sarah Jessica Parker.